Docker support for Kubernetes is now in private beta. As a docker captain, I was able to be a part of the first group to get my hands on the update and can show you what to expect. Kubernetes is ONLY available to those users who are part of the private beta for Docker for Mac 17.12. To access beta builds, you must be signed in within Docker for Mac using your Docker ID. Please remember that this won’t be available to those users who missed to register for Docker Beta Program. 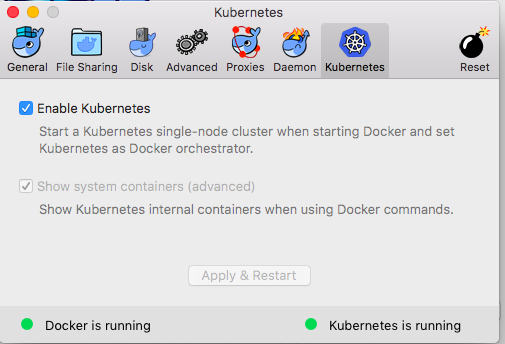 [Updated: 1/7/2018] – Docker For Mac 17.12 GA is available and is the first release which includes both the orchestrators – Docker Swarm & Kubernetes under the same Docker platform. As of 1/7/2018 – Experimental Kubernetes has been released under Edge Release(still not available under D4M Stable Release). Experimental Kubernetes is still not available for Docker for Windows & Linux platform. It is slated to be available for Docker for Windows next month(mid of February) and then for Linux by March or April. What’s new in Docker 17.12 CE Final Release? The fresh new Docker 17.12 Community Edition Final Release includes a standalone Kubernetes server & client, plus Docker CLI integration. The Kubernetes server runs locally within your Docker instance and is a single-node cluster. It is specifically meant for development & testing purpose only. VM disk size can be changed in settings. (See docker/for-mac#1037). Avoid VM reboot when changing host proxy settings. The beta features are being released in a controlled manner: not all users who signed up for the beta will be able to access the features right away. You must be signed in within Docker for Mac using your Docker ID to access the beta builds. The Kubernetes features are only accessible on macOS for now; Windows will follow at a later date. Because this feature is still in beta, it can only be accessed using the latest Docker for Mac release, more precisely on the Edge channel. How to get this Beta Release? You need to install Docker 17.12 Edge Release(it is NOT available under Stable Release yet). Once you install the latest Beta release, all you need is to log in with your Docker ID, select -> Sign in / Create Docker ID from the menu bar. Once Kubernetes support is enabled, you are able to deploy your workloads, in parallel, on Kubernetes, Swarm, and as standalone containers. Enabling or disabling the Kubernetes server is not going to affect other workloads. 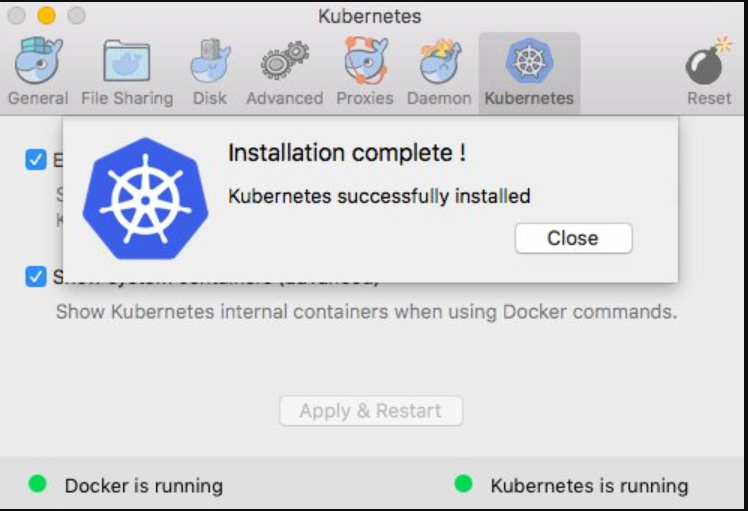 This new beta includes Docker CLI integration for Kubernetes too along with a standalone Kubernetes server & client and this can be verified as shown below. By default, Kubernetes containers are hidden from commands like docker service ls, because managing them manually is not supported. To make them visible, select Show system containers (advanced) and click Apply and restart. This means that now you can use the same old favourite docker ps command for displaying Kubernetes internal containers. Isn’t it cool? How to get Kubectl working? Kubectl comes out-of-the-box by default with this beta release and hence you don’t need to install it. 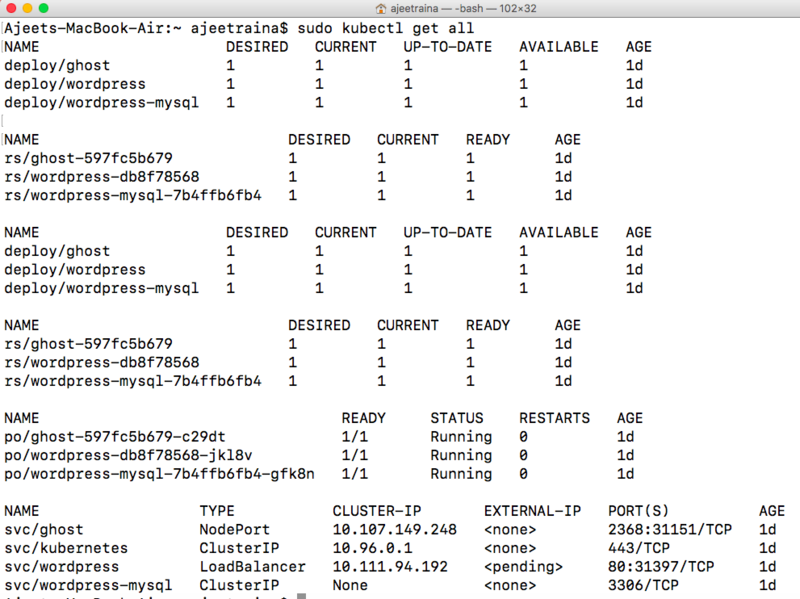 Kubectl is a command line interface for running commands against Kubernetes clusters. It holds a lot of functionality similarity with docker CLI like docker run, docker attach, docker logs and so on. kubectl controls the Kubernetes cluster manager. 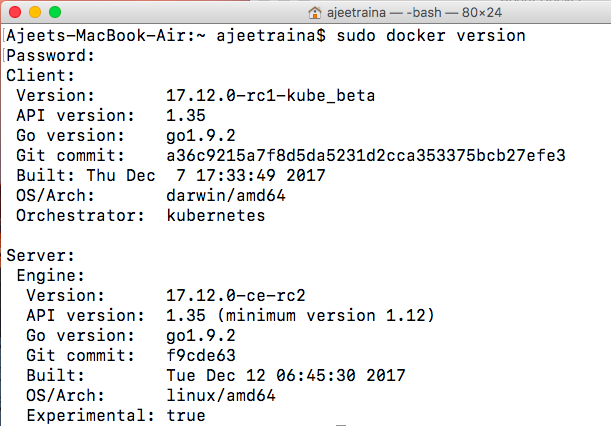 The Docker for Mac Kubernetes integration provides the Kubernetes CLI command at /usr/local/bin/kubectl. By default, the kubectl mightn’t work as expected as we still need to choose the correct context. The above output shows us that we were able to connect to our Kubernetes cluster and display the status of our master node. In case you are new to Kubernetes terminology – a Kubernetes Node is a physical or virtual machine used to host application containers. With our Kubernetes cluster ready, let us now start deploying application containers. 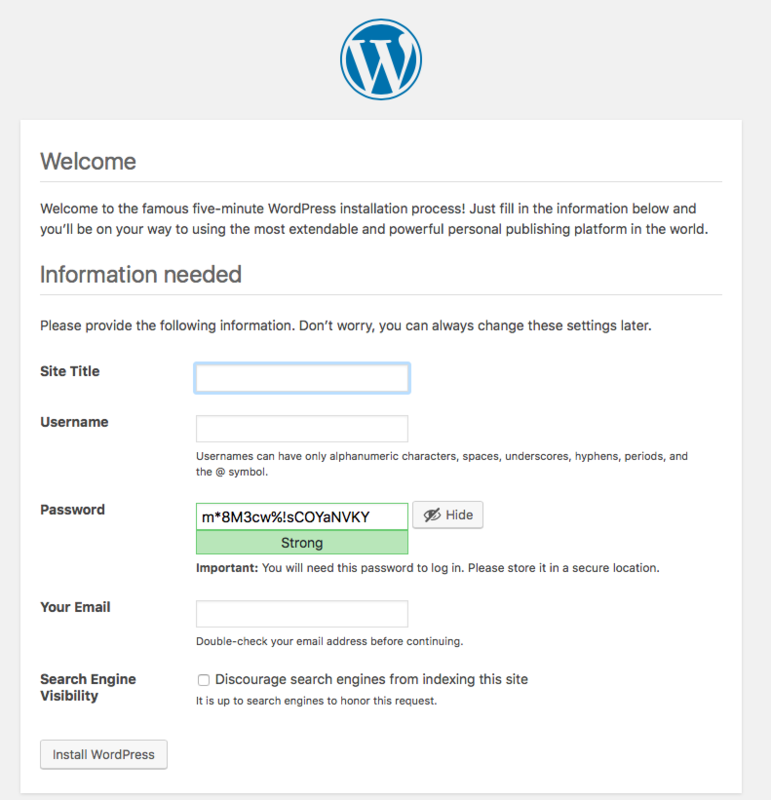 I have picked up my all time favourite WordPress application. The below YAML describes a single-instance MySQL Deployment. The MySQL container mounts the PersistentVolume at /var/lib/mysql. The MYSQL_ROOT_PASSWORD environment variable sets the database password from the Secret. The below YAML describes a single-instance WordPress Deployment and Service. It uses a PVC for persistent storage & a Secret for the password as shown in the content. Did you see : type: NodePort. entry? 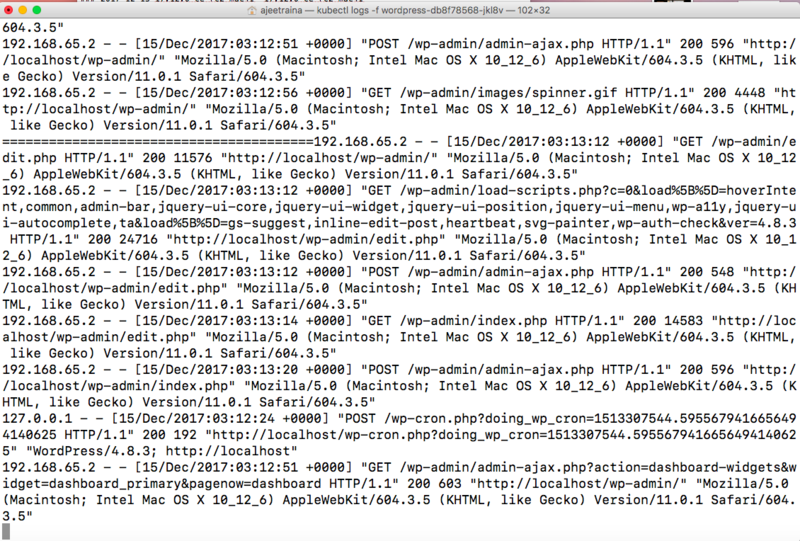 This setting exposes WordPress to traffic from outside of the cluster. 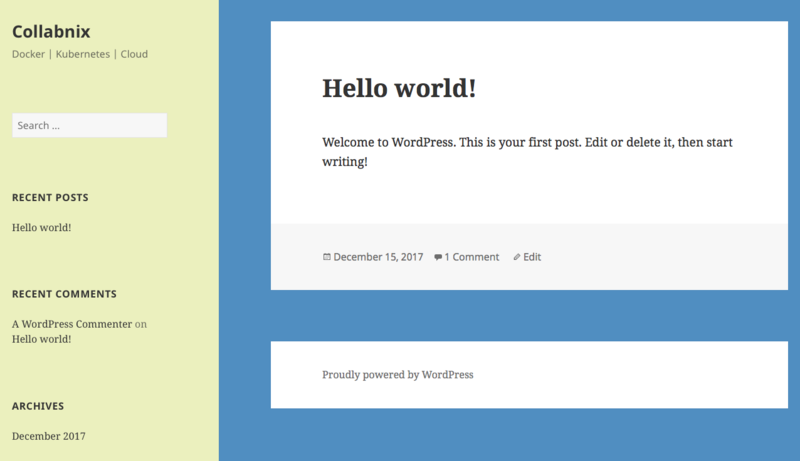 Hence, this is how your WordPress page can be customized flawlessly. In my next blog post, I will deep dive into how Docker Swarm and Kubernetes gonna work together under the same cluster environment.